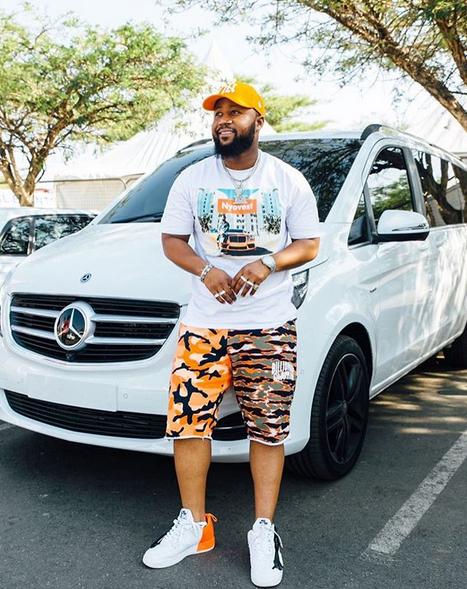 Over the weekend at the Vivo Nation festival that took place, Cassper Nyovest shared some new music for the fans that where there. He tweeted about feeling to drop another club banger after ‘Tito Mboweni’ did the most. The new song is suspected to be called ‘K’sazoba lit’ as Mufas has been dropping the name all over his tweeter to build up on the hype around his new drop. Listen for yourselves below and let us know what you think.